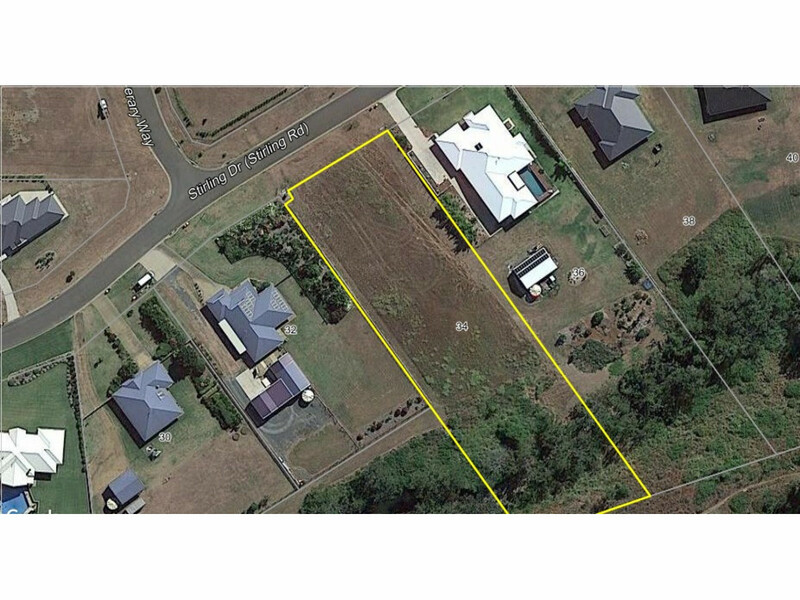 “Paramount park” is certainly the place where people want to live, being close to great schools and the University, New shopping centre and tavern, this prime block of land is nearly an Acre and a half and will never have back neighbours. The beauty of this premium block is that it’s flat and ready to build on, prices of homes around this block have been selling at fantastic prices and “Paramount Park” has really been the premium estate in Rockyview to live…. With most of the flat blocks gone don’t miss out on this opportunity to build your Dream home in the fantastic “Paramount park” estate. 34 Stirling is ready for new owners so call today to own a great piece of Real Estate…..